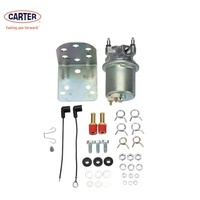 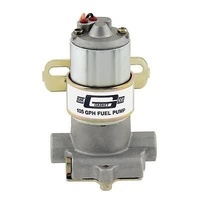 These universal rotary vane electric fuel pumps from Carter operate using leaded and unleaded gasoline, gasohol, and fuel boosters. 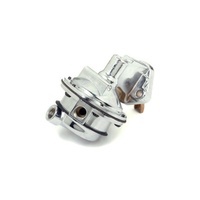 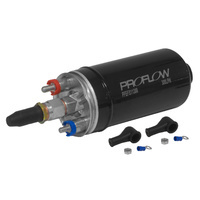 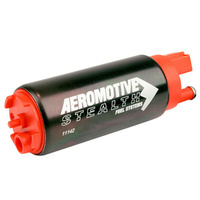 They have an internal pressure-regulating valve, and feature free-flow fuel delivery. 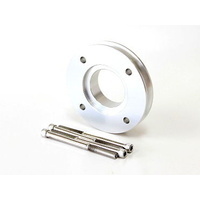 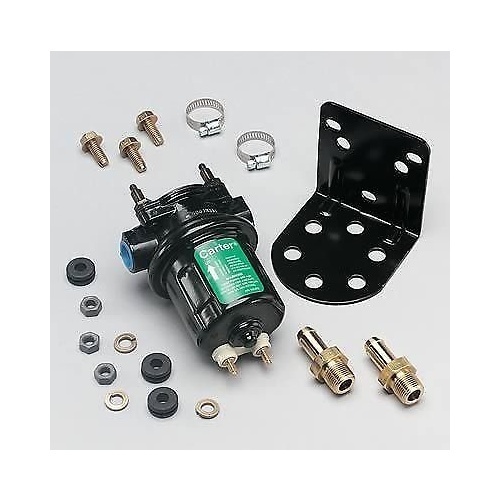 These pumps have no points to burn out, and no shaft seals to leak or deteriorate. 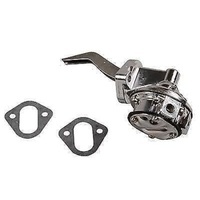 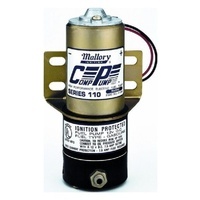 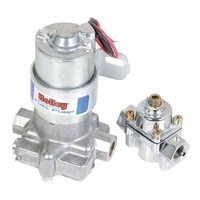 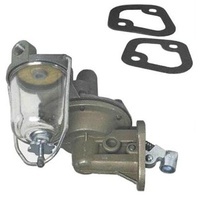 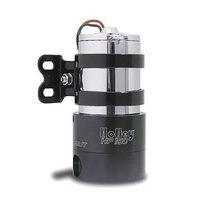 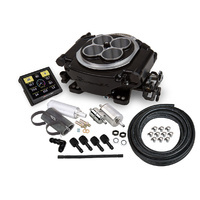 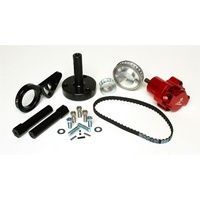 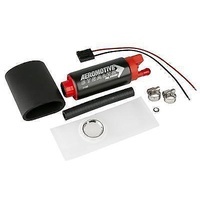 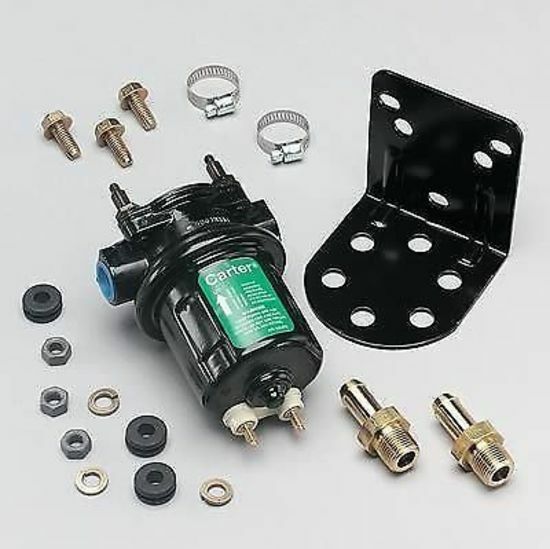 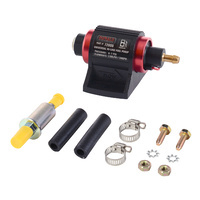 Easy to install, these universal fuel pumps come with a complete installation package and instructions.